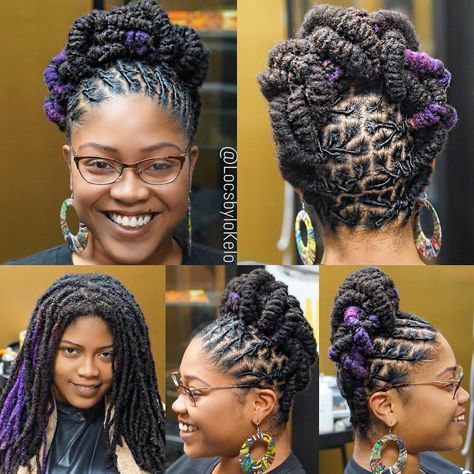 17 best dreadlocks hairstyle ideas for African American women. 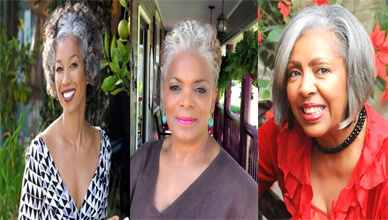 Every Black woman like at last one style of these. 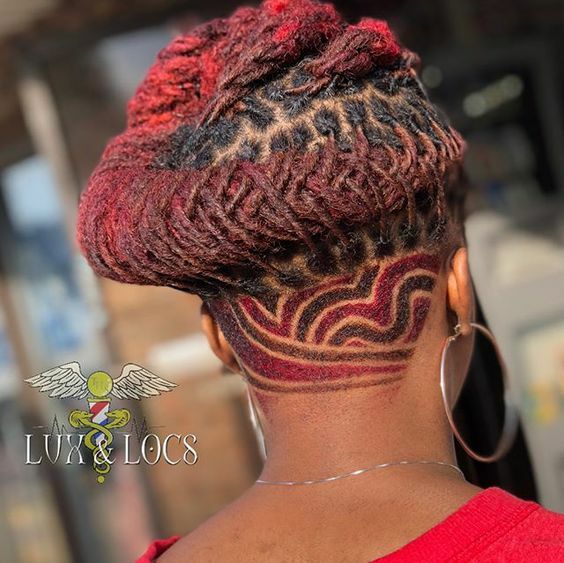 The time is to change dreadlocs add to modern fashion. Its popular to women as like as men. So it’s a Dreadlocks hairstyle you can see. It’s also shaved in sided parts. The majority is in the middle part of the head, and the side two parts are semi-shaved as you see. And that middle part hair is in dreadlocks style with a combination of red color. This style is for the long length hair holders. In this picture, the backside of the head and hair is in feed-in braid form. Actually lots of feed in braid we can see. And that braid part hair goes through to the end. So this part is also very crucial in this hairstyle. And our main priority is the bun part, which you have to need very much strong hair to put a solid bun in your head. This hairstyle is indicating the combination of color. You can see three different colors in hair following this picture. Two is for hair color, and another that yellow color is hair clips. The interesting part is, brown hair is very strong and thick in shape. Nad the black is hair is thin and also some kind of in braid form. 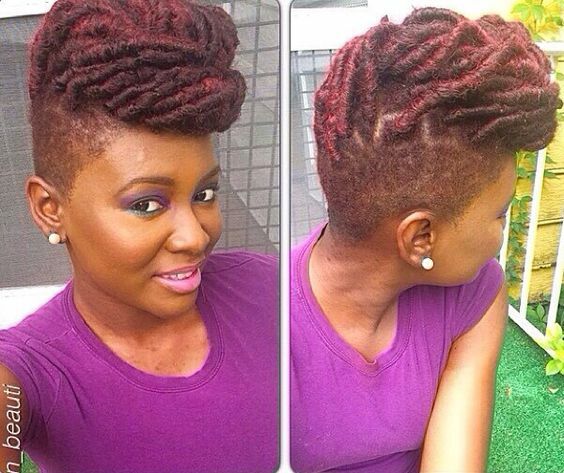 This is a very short length dreadlocks hairstyle. First, you have to follow the haircut rules. If you don’t put the exact hairstyle shown in this picture, then it will not happen for sure. 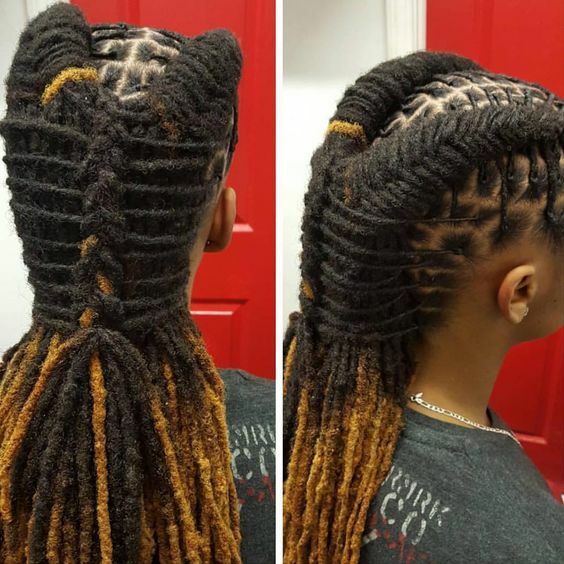 So give attention and go to a specialist for this special dreadlocks haircut. 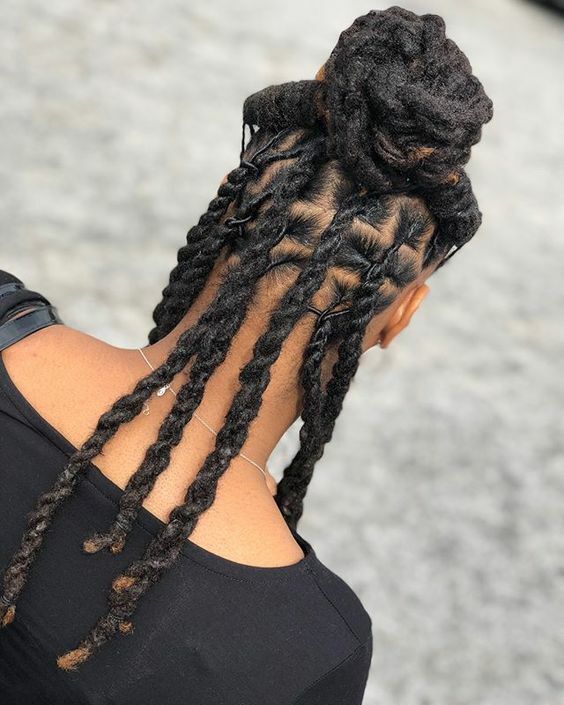 You can also put feed in braid in your hair whichever the position you want in your head. 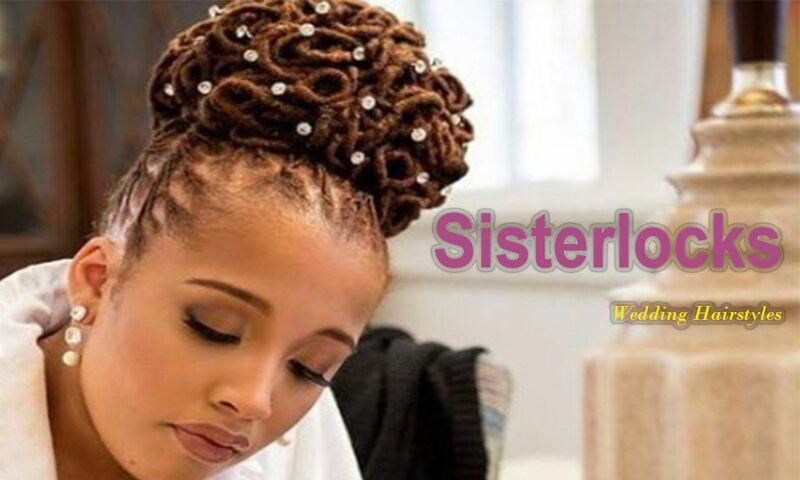 This signs in this hairstyle surely shows a culture, a tradition, and also represents a country. 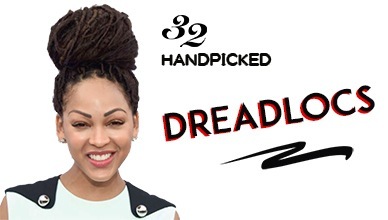 This is a very difficult hairstyle in this category. Color is ok, there are two colors are only being used in this hairstyle. One is red and another one is natural black hair. 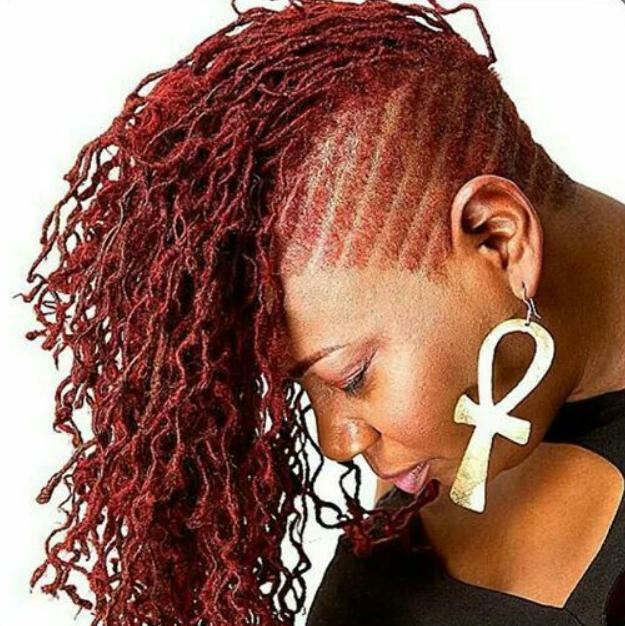 Majority of the hair is in red color that symbols the tradition and the black hair try to fully support it to look like perfect. To see this picture what comes to your mind first? is it a cobra? Yes. the same question is being asked by every people who look at this hairstyle. Their first impression is very much horrific and they also being impressed as well. Now it’s a very tough hairstyle to do. Arrange or style your hair in a Cobre shape just like this picture. And the rest minor hair is should be in a feed-in braid. If you think that it is for the artificial hair holders then you are getting wrong. 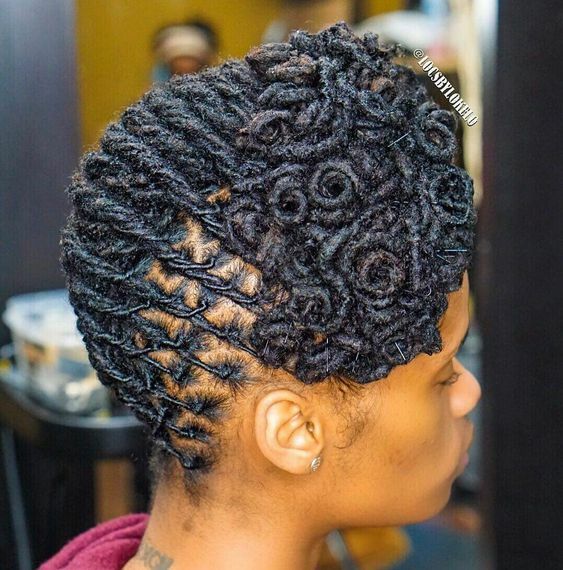 Because this hairstyle is completely done by natural hair. Natural black as well as natural blonde hair. Pretty interesting, isn’t it? So the Head or the starting hair is in black form and the arrange part is the responsibility if blonde hair. Bun or bind that blonde hair in your own style. This a color of the mixture. Here in this hairstyle, you can choose any of your favorite colors to design your hair. Here in this picture, the black and the yellow color is being used. And it looks very good. So try it or be creative and choose a different color. Let not forget to send us that picture. is a mixture of two hairstyles. 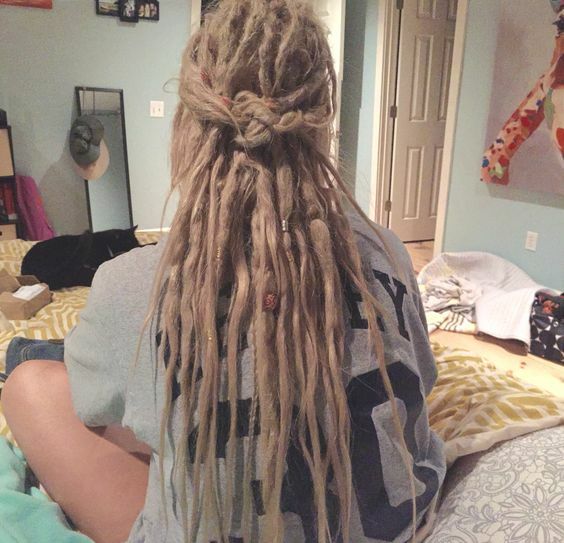 One is, of course, the dreadlocks and another one is feed in braid you can clearly see. 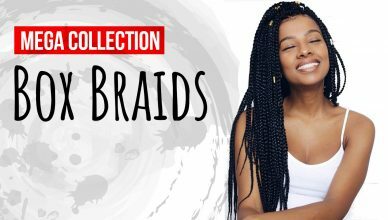 You have to be conscious to keep your braid in the exact middle position of your hair or head. 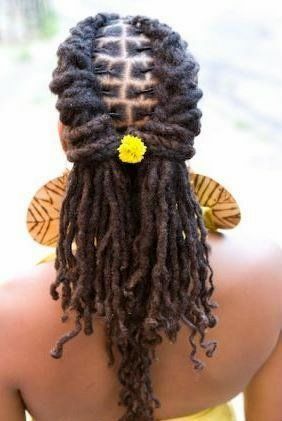 And then arrange dreadlocks with the other hair beside the feed in braid. 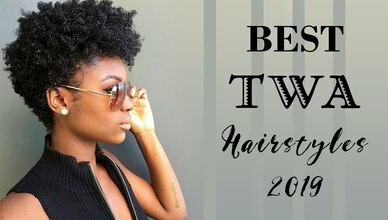 This hairstyle is pretty similar to the very first hairstyle in this category. 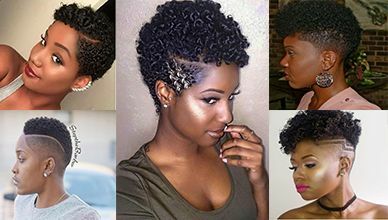 But this hairstyle belongs to natural black hair. Hair length should be long or medium but in middle only. The side two parts are shaved. The middle part hair is being joined together and make a beautiful bun on the top. This one is very cute hairstyle you can apply. This hairstyle is being loved by each and every person we can assure that. As you can see it’s a bob style haircut with the shaved side parts. Hair is very attached that indicates the dreadlocks hairstyle. This one is also a shoulder length hairstyle. The main advantage of bob or shoulder length hairstyle is less maintenance cost and less time for arranging. Actually, this is a 50-50 percentage mixture hairstyle. 50 percent contains dreadlocks and exactly another 50 percents contain feed in braid. 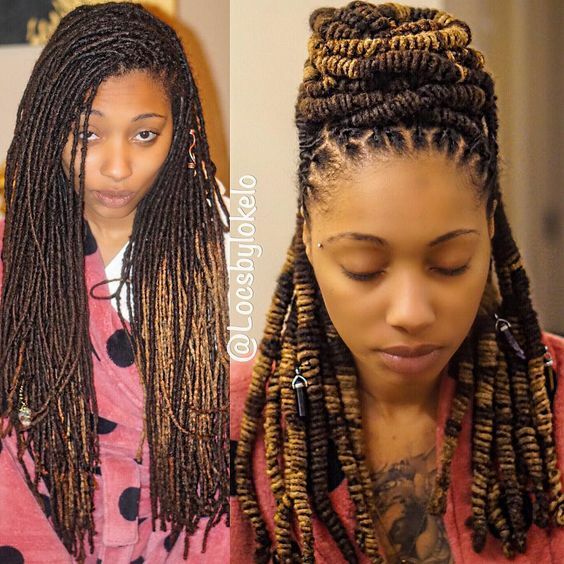 Another difference is that the braid hair is natural and the dreadlocks hair is in yellow color. This a cut-paste from the previous dreadlocks hairstyle. 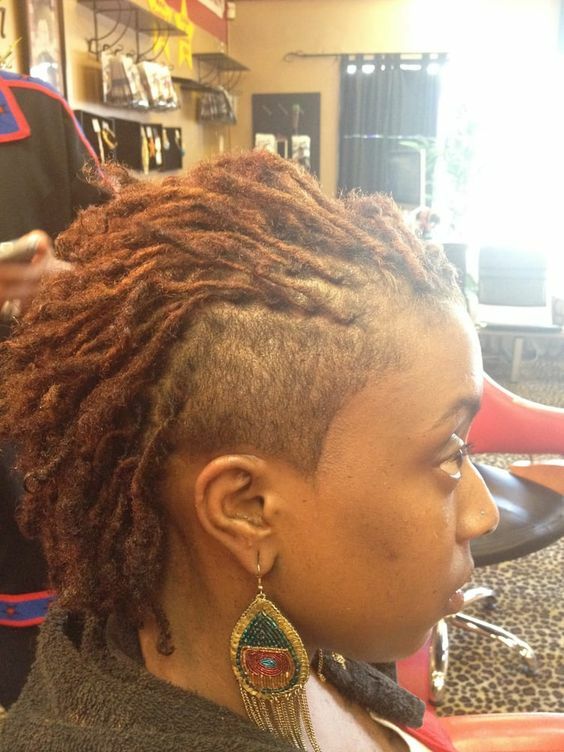 Bob cut with the two shaved side parts of the head. And the middle part of the head has the majority hair. But this one is colored with a purple color, unlike the previous black hair. 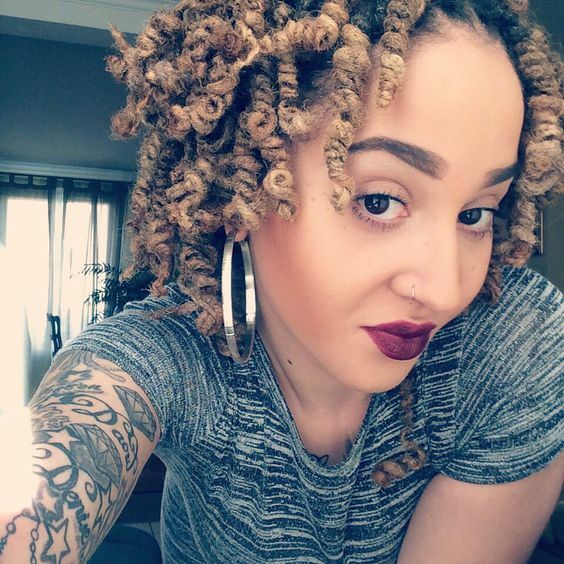 This dreadlocks hairstyle is also has a bob haircut. 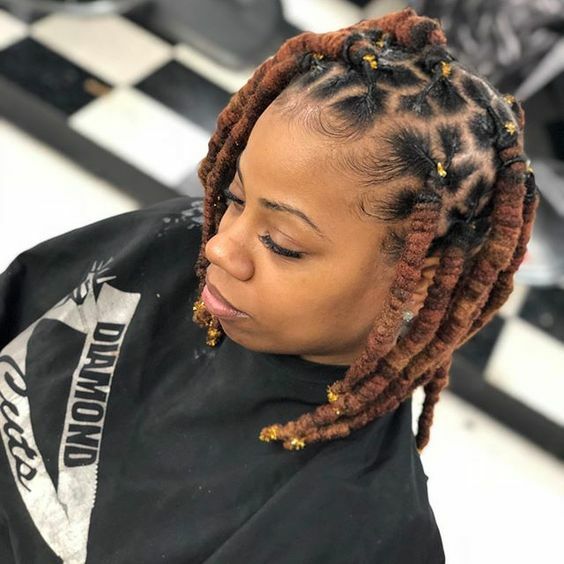 Basically, dreadlocks and bob haircut is very much interrelated with each other if you follow the dreadlocks hairstyles properly. So this one is no different. 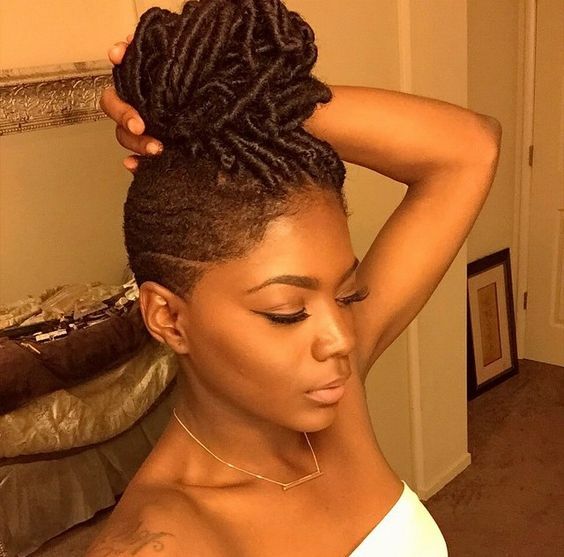 And it is a very simple style, just arrange that hair with a dreadlocks style. That’s it. No, you make a mistake. Yes, it is. Because you seem to be thinking that this following picture contains five different hairstyles. No, it’s an only one hairstyle that is focused in different angles. The first picture showed us the front view, where you can see that the starting point of the hair is in feed in braid. The second picture is on the back side where Dreadlocks hair is being focused. Third picture just nothing but without any complication. Just opened and straight. Fourth and fifth picture shown you the sided parts that will help you to make this hairstyle perfect. And the whole hair is mixed up with black and purple color. This is first and different as well. 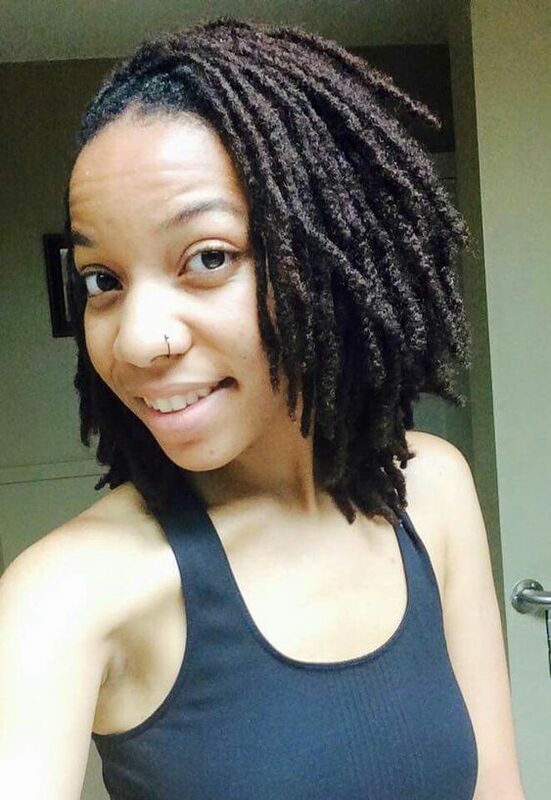 Because dreadlocks hardly go with the artificial hair. Here in this picture is a rare example which contains artificial blonde and twisted hair also. The whole natural hair is under that blonde hair which is totally pure black. You have to need very long and straight hair for practice this hairstyle. 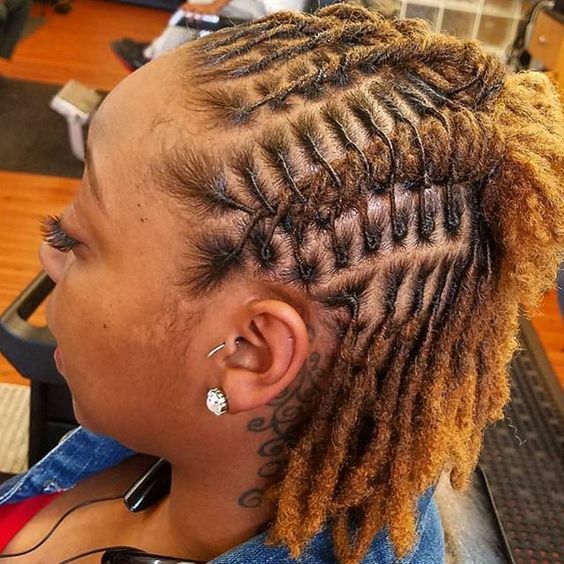 There is no feed in braid or beads or clips in this hairstyle. So it’s quite simple. 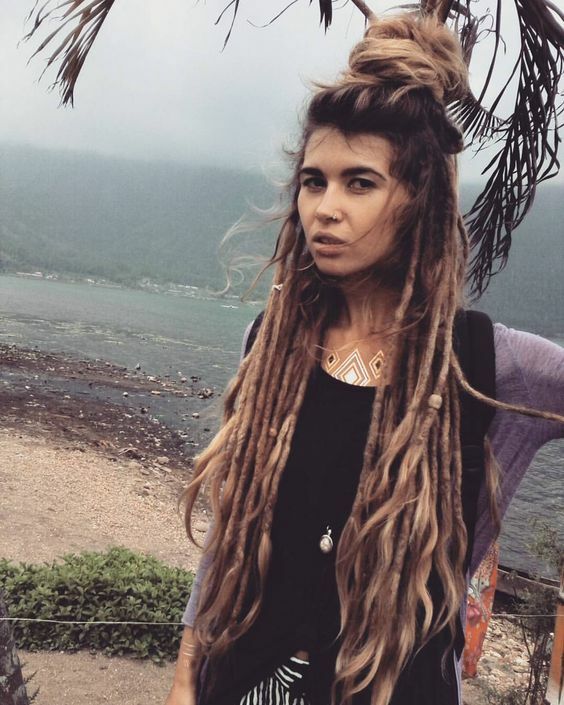 Just grow your hair as a dreadlocks form. And then arrange it with end loose.